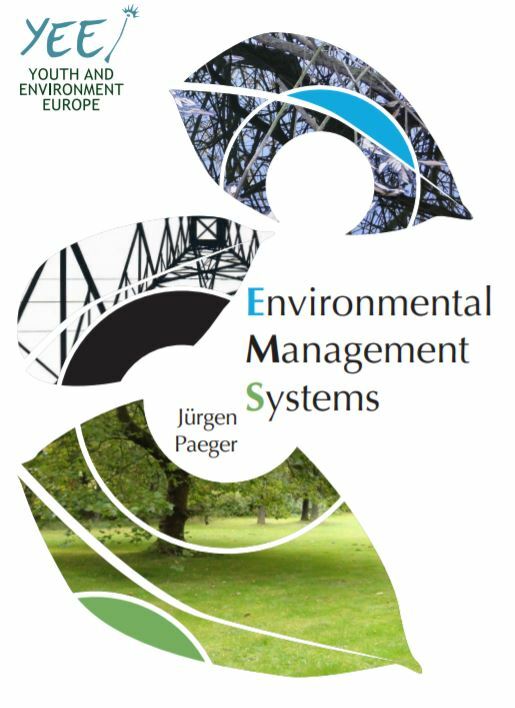 This booklet ‘Environmental Management Systems’ is one of the outcomes of the Environmental Audit project, organized by YEE in 2010 – 2011 and supported by the Europe for Citizens programme of the European Commission. It is an introduction to the complex world of environmental management with its language, legislative framework, PDCA cycles, ect. It aims to encourage enterprises and organisations to implement some kind of environmental management system: to become greener, safer, and indeed to profit from that in terms of economy, publicity, employees’ satisfaction or even just the feel good factor which comes from doing something good for the environment. The booklet is available in following five language versions, English, Albanian, Czech, German & Macedonian.